It’s a well-known fact that Google is a generally wealthy company. Though I’ve never had the pleasure of visiting any of Google’s various headquarters, inside sources have revealed that the company hosts several cafeterias, gyms and other luxuries in its offices alone. Which is why I’m hardly surprised to hear that Google+ is not making revenue generation on the social platform a priority. With money coming in all over the place via AdWords and AdSense, Google+ has the potential to remain ad-free for years without needing to tweak the service. Services like Facebook, on the other hand, need to make advertisements a priority as these serve as their main form of income. Our predictions are coming true! Google+ has already confirmed that it will begin to interconnect all products across Google. Now after an interview with Wired, Google’s VP of Product Bradley Horowitz has also confirmed our speculations that Google+’s main objective will not be to monetize the social network. “It’s not the highest priority. And it would be premature to come up with that before we understand how it’s used. But if we do a good job of serving users, we can stick to the Google philosophy that ads are a kind of tax on the product. Google+ users can rejoice in knowing that future use on the platform won’t be inundated with several ads pestering them to check out this or that. As Horowitz mentioned, advertisements will instead add value to the conversations we have on Google+ versus simply spamming us with irrelevant nonsense. This, of course, sounds great to me, but what do you think? What will Google+ ads be like? 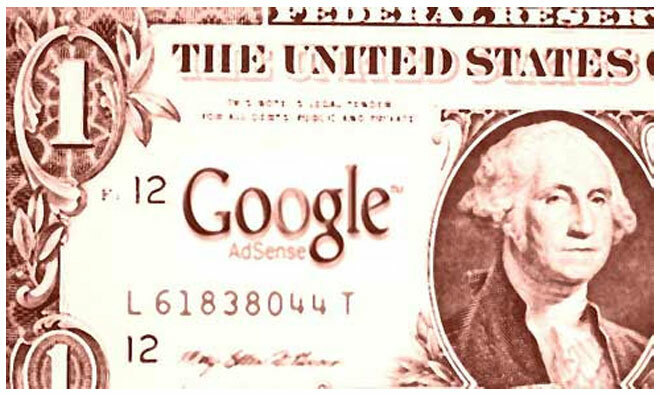 Supposing Google+ did make revenue a priority, what ways would you suggest it monetize consumer activity? Sound off in the comments.